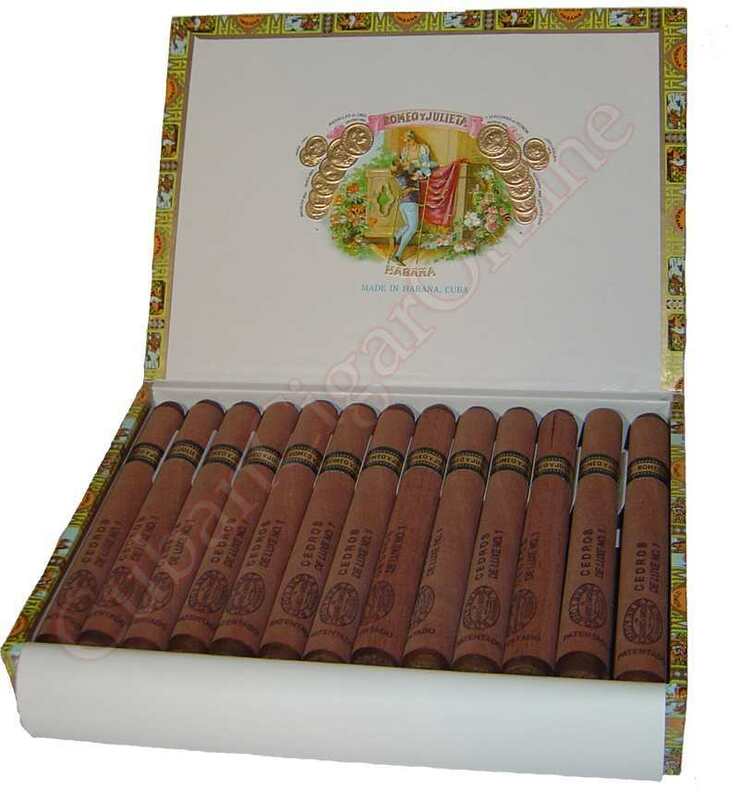 It is a wonderful mid-afternoon smoke with a distinctive light herbal flavor. It is best enjoyed by itself to get the most from this wonderful gem. 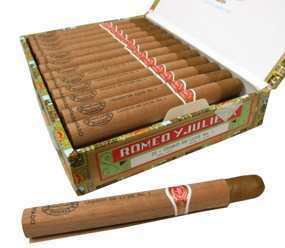 Its fresh taste will please any smoker and it is great for most beginners.